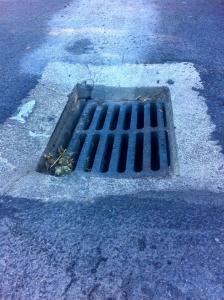 21 Waiparemo Cres, Omori Grate on drain has been overloaded by contractors vehicles (assumed) and is no longer flush with road surface - there is danger that the grate could totally break away and collapse completely into the drain. Thank you for your enquiry. Request 1402133 has been officially lodged and assigned to the relevant staff member at TaupoDC. Future updates to this request will appear on this page. Request 1402133 updated at TaupoDC. Request 1402133 closed at TaupoDC.